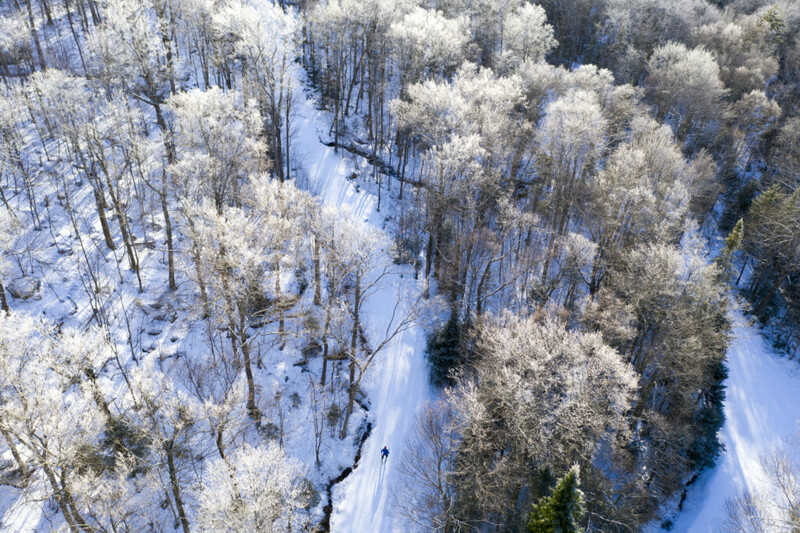 I had a fun assignment for the Vermont Conservation & Housing Board to photograph Prospect Mountain Ski Area in Woodford, the highest nordic area in Vermont. 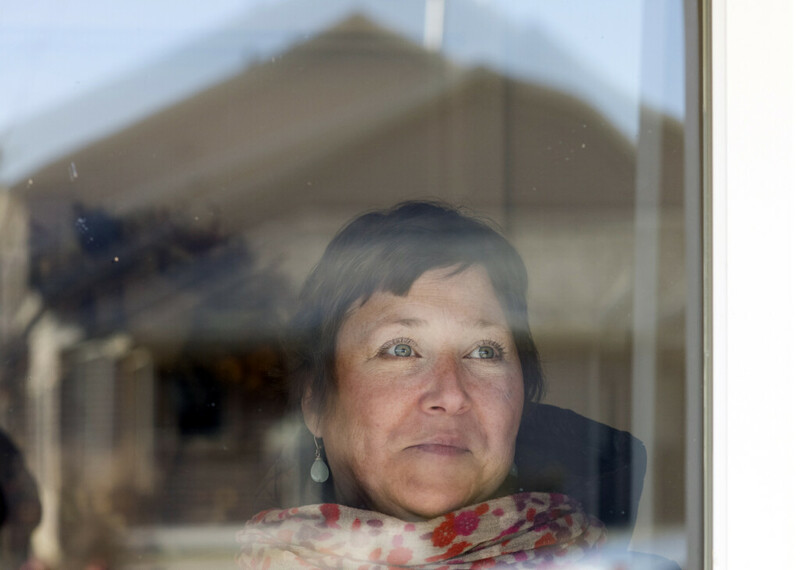 For the past few months I’ve been working on a new website that pulls into focus the kind of photography I love to do. For me it comes down to beautiful landscapes and engaging portraits. 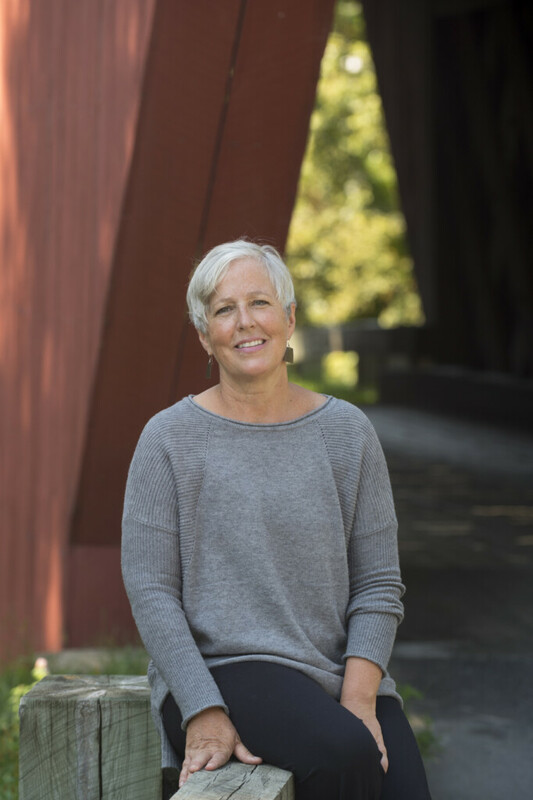 Working with Freelance Picture Editor Mary Vignoles, I boiled down my images to those that best captured my style as a photographer – lots of color, vibrant light and fresh perspectives. I hope you enjoy the new website! Sanderson Covered Bridge in Brandon, Vermont was recently damaged by a reckless truck driver. 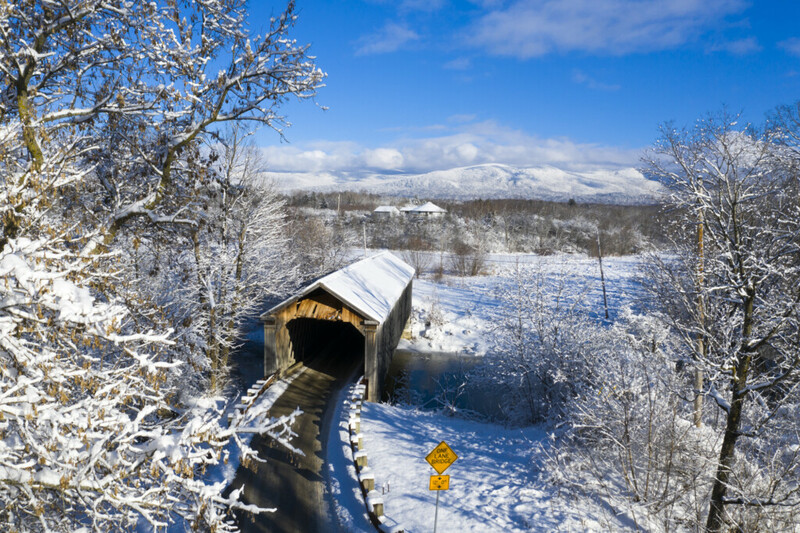 Many covered bridges in Vermont are threatened by errant vehicles, vandalism and fire. 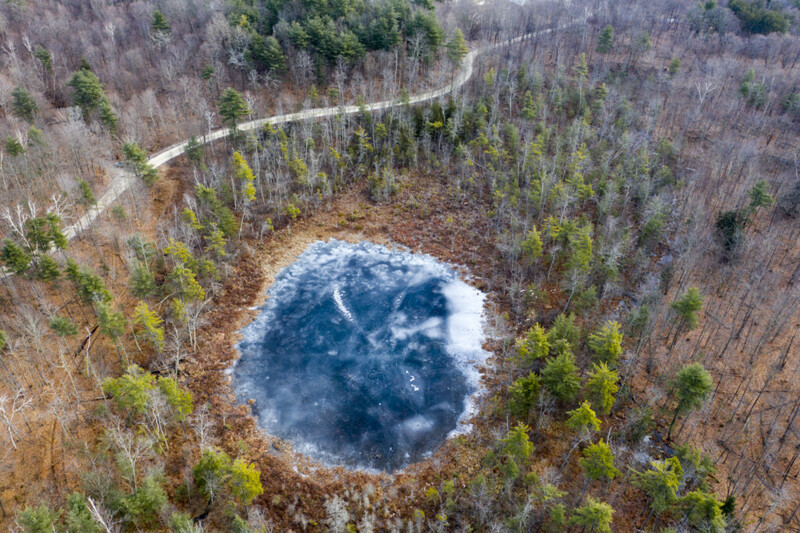 I went out to do drone photos of Huff Pond, but then found this small mud pond nearby that made for a more interesting composition in Sudbury, Vermont. 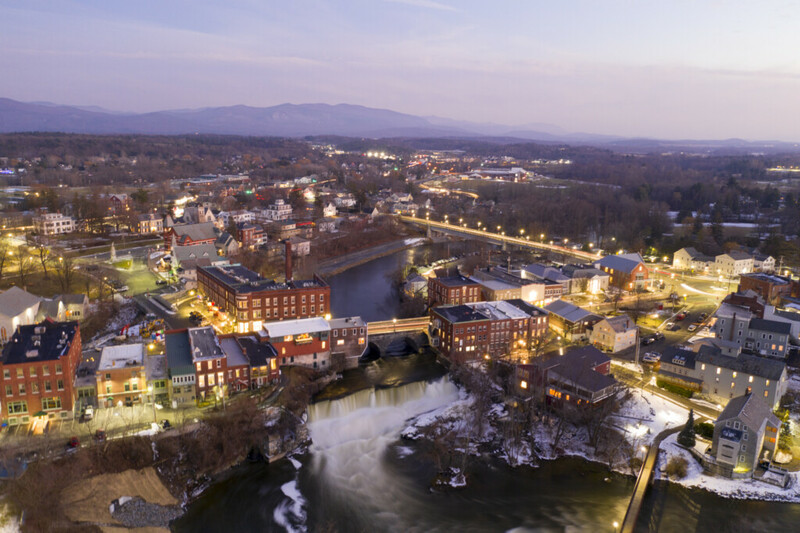 I love making drone photos at twilight, this one in Middlebury, Vermont. Eight of my recent photos were chosen by Travel+Leisure for the Photo of the Day web feature. 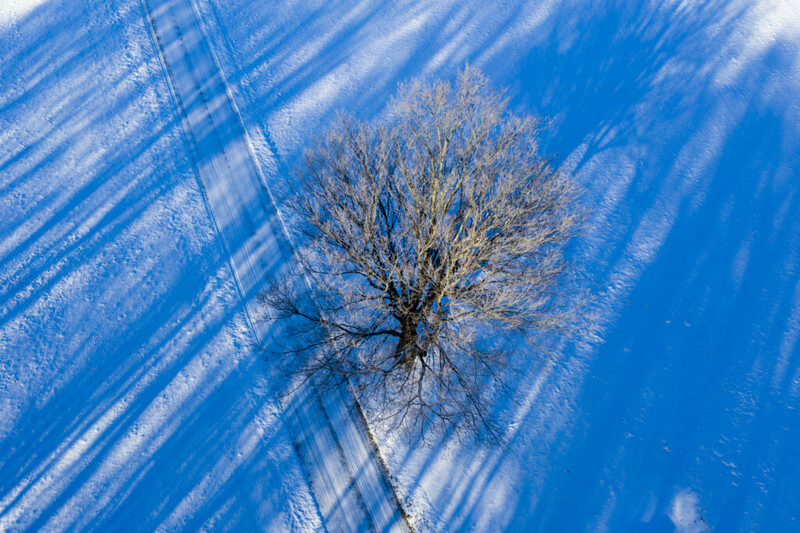 Although I often like including the horizon in my drone photos, recently I’ve enjoyed pointing the camera straight down and looking for more abstract images like this one of a maple tree in snow on the Des Marais Farm in Brandon, Vermont. 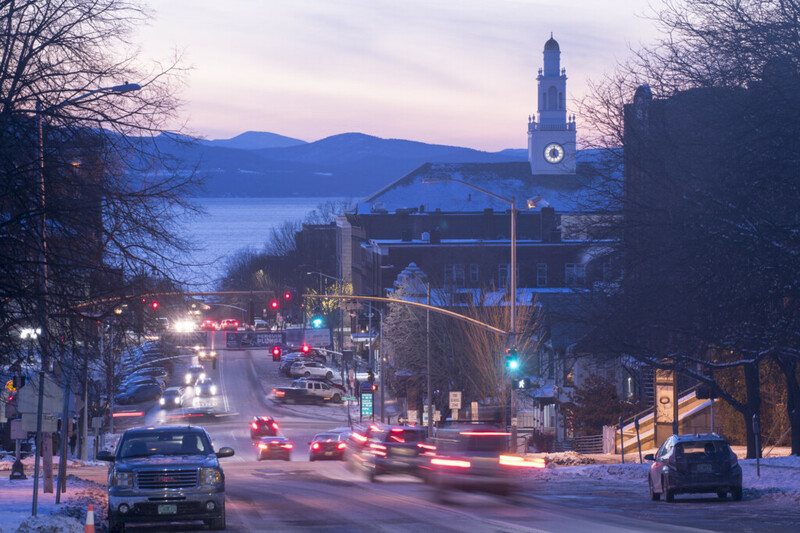 I went to the University of Vermont for my freshmen year and have always loved Burlington, Vermont. Twilight is one of my favorite times to make photographs. 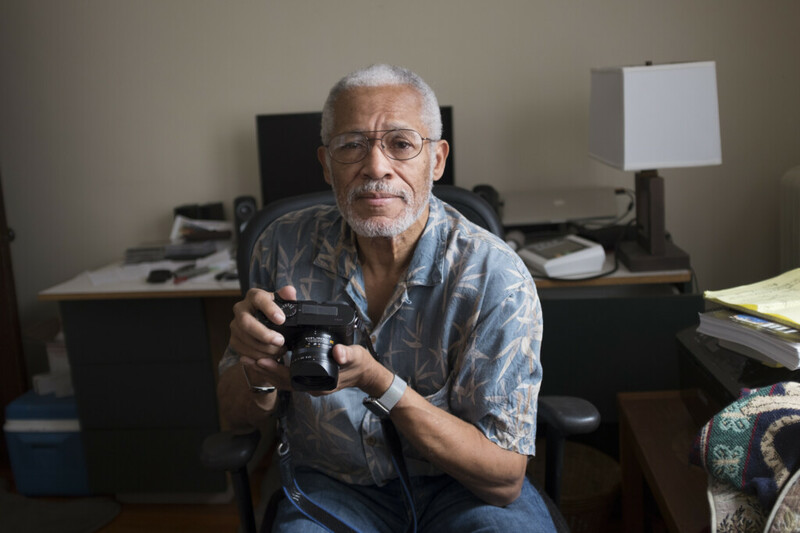 Francis Giles was one of my earliest photography mentors. Many years ago he operated Photo Vermont Workshops above Nectar’s on Main Street in Burlington. 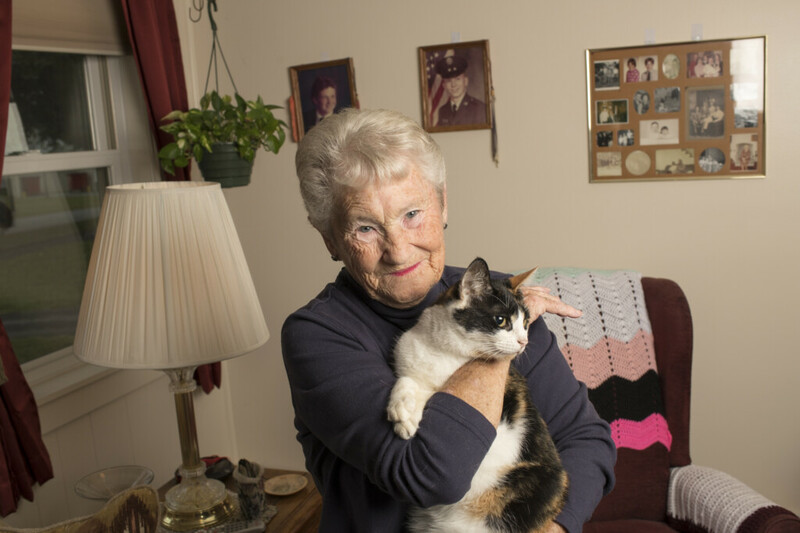 He now lives in North Quincy, Massachusetts. 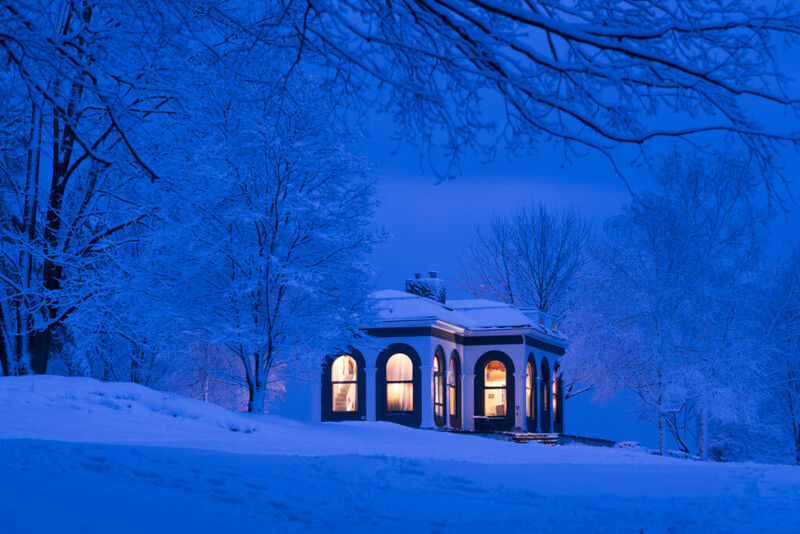 I grew up in this house on a hill overlooking Brandon, Vermont and was influenced by its tall windows which let in light and provide an ever changing view of the seasons.